You can set up personalized alerts for your home. EVE will send messages any time some kind of important event is occurring. 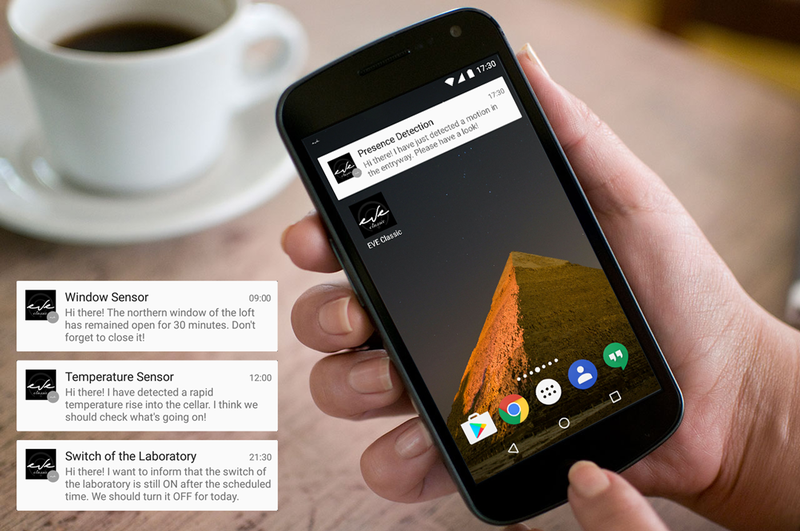 You can receive instant SMS or even emails that will speed up reaction times. Important tasks in and around the house will not be forgotten because you’ll receive notifications, configured through the user interface, to remind you. Push notifications are now also supported by EVE. Integrate EVE system with your existing HVAC system. 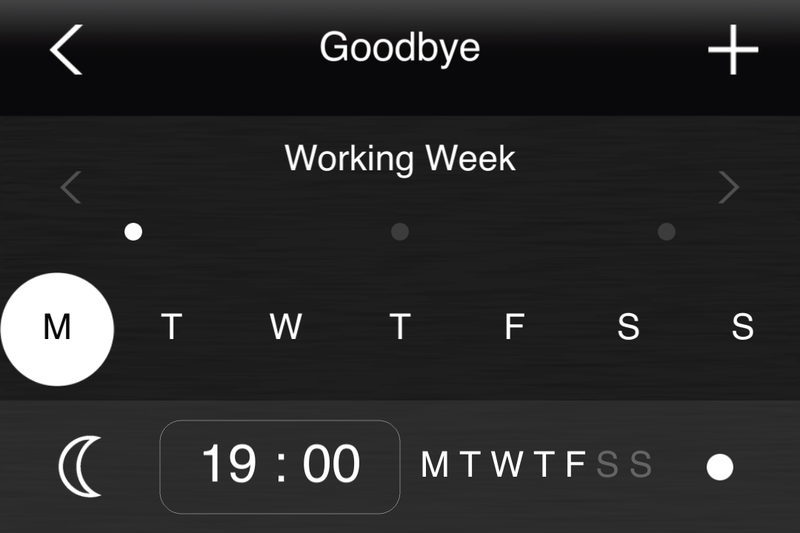 Enjoy personalized comfort settings that can be activated on a schedule or with just a few taps on your phone. 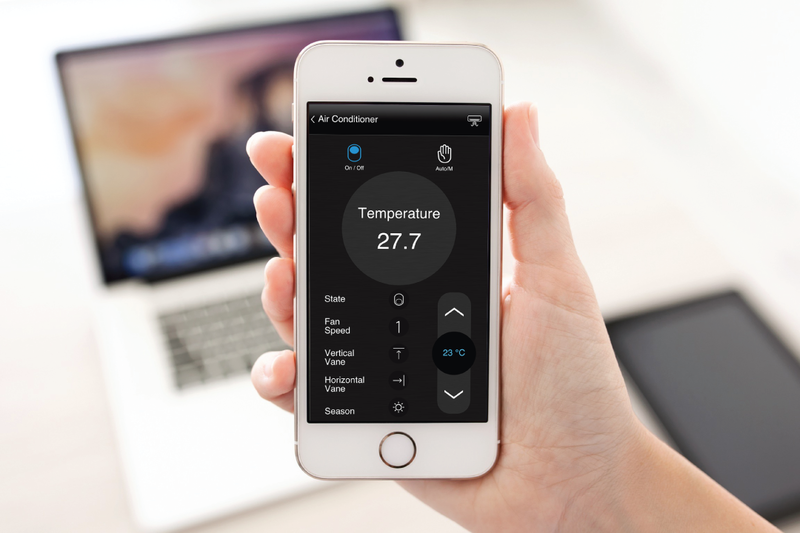 EVE allows the user to operate and regulate heating, ventilation and air-conditioning in every room to grant the right temperature at the right time. Thus providing the desired thermal comfort in the most efficient way. 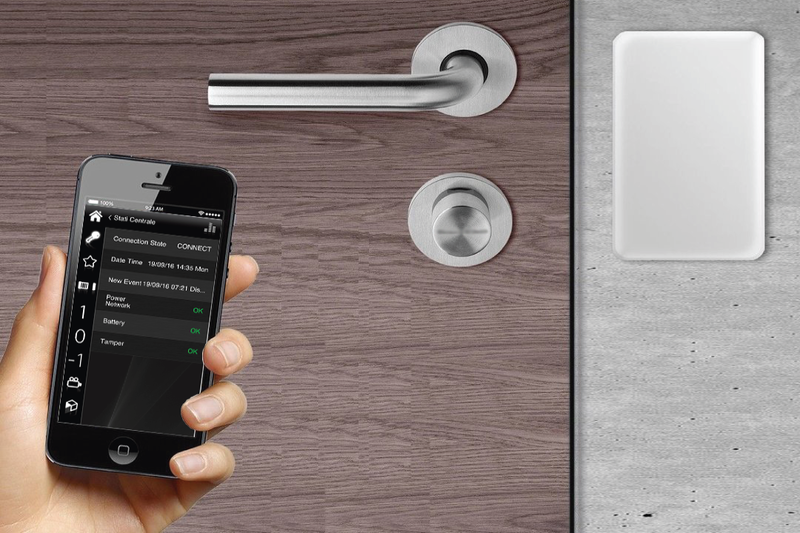 Integrating the EVE system with your existing access control system is an efficient way to control access to your building or home. Control your workplace allowing/denying users access to specific areas. Change access rights at different times of the day or link access with other functions. This solution lends itself perfectly to many other uses (e.g. Allow only a few workers the ability to operate on certain machines). Arm or disarm your security system, or only selected partitions, exclude sensors, view IP cameras directly from an intuitive user interface. Easily monitor cameras that are placed inside or outside of your house. 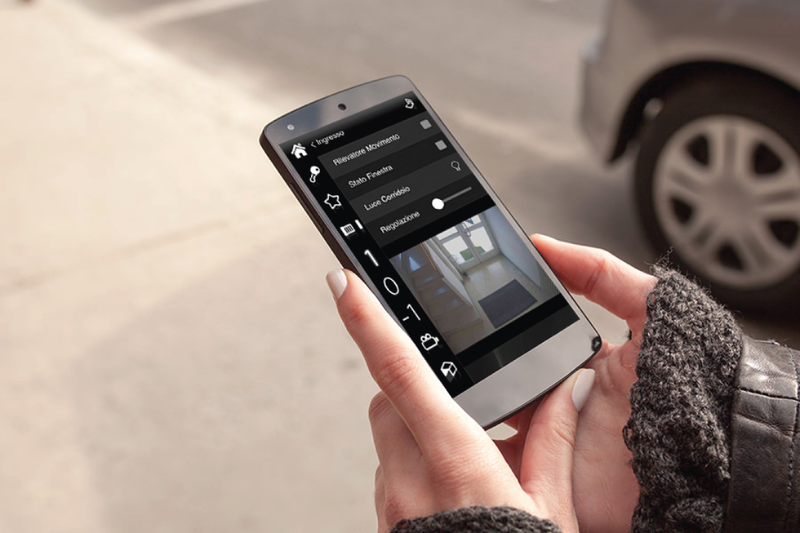 View live security camera footage straight from your mobile device, and take command of your building. 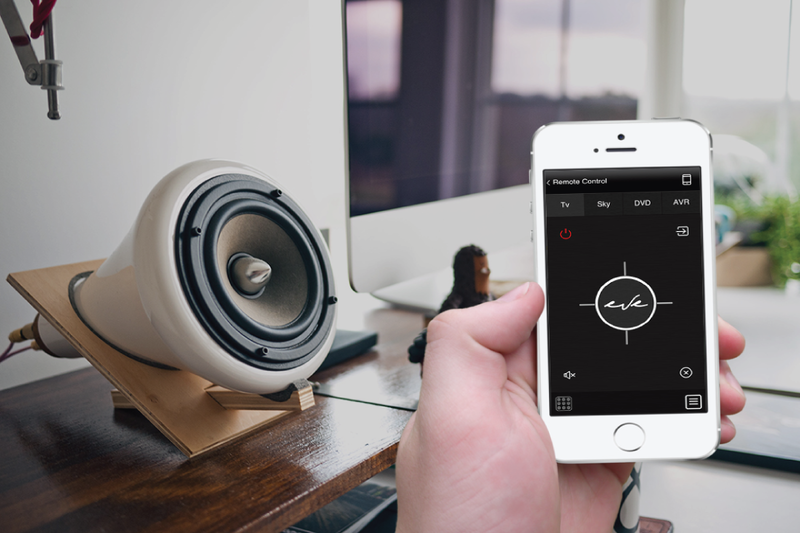 Monitor the state of your home, no matter how far away you are. 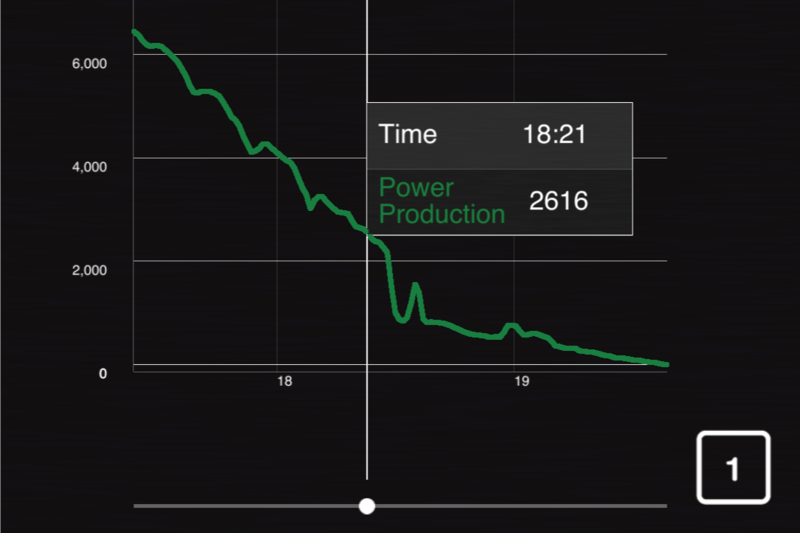 Energy is managed and consumption is optimised. Integration of solar panels enables you to manage your electricity use taking advantage of self-produced solar electricity. 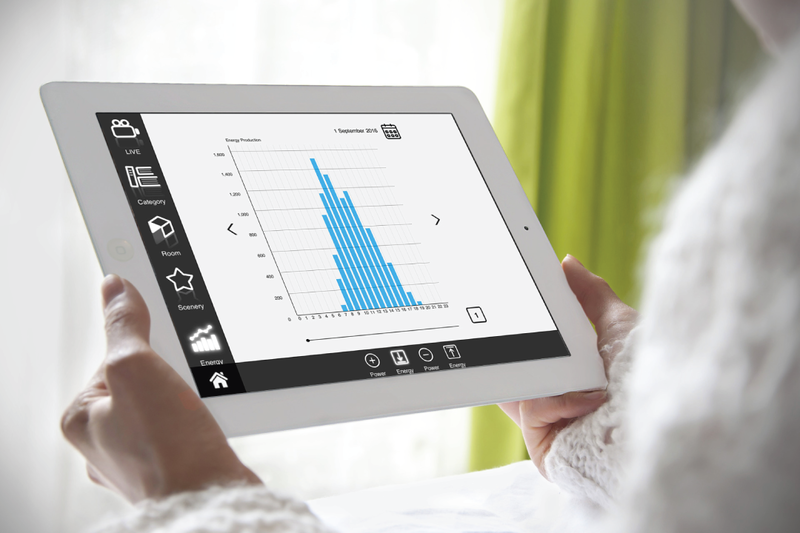 You can optimise your consumption to enable appliances to run automatically when free electricity is available. Also, the load control tool allows you to schedule the shutdown of appliances when reaching customised thresholds. Integrate EVE system with any UPnP standard device, Vivaldi and Blustream audio/video systems or use IR Trans to control any infrared device. Simplify your entertainment experience and control it all with just one touch screen. Replace all remotes with one that controls all audio/video equipment. 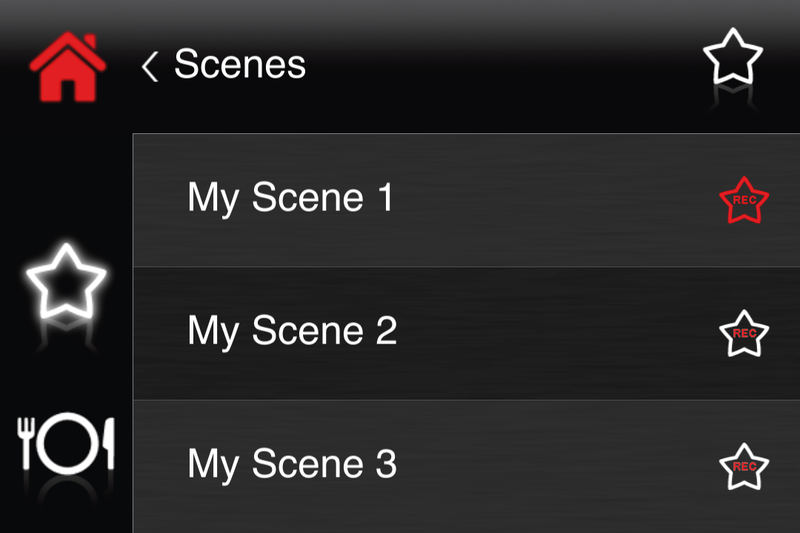 Customize buttons to personalize the remote for each room or activity.